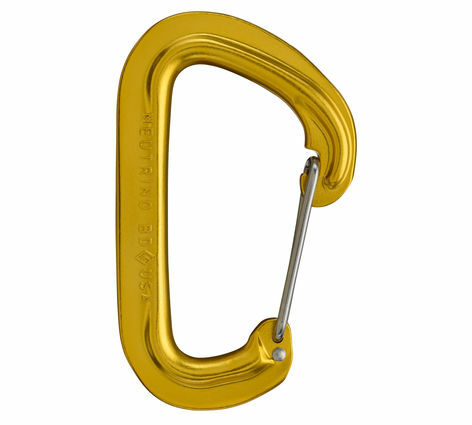 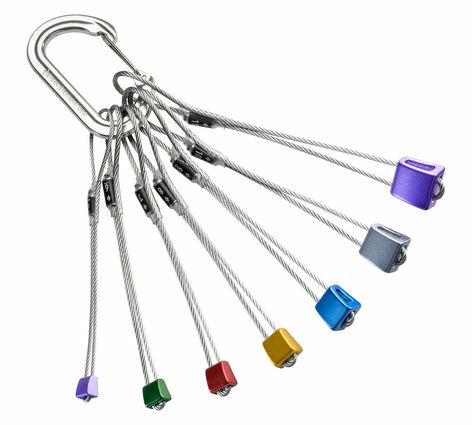 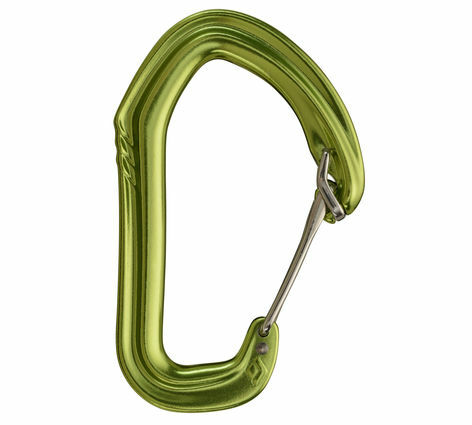 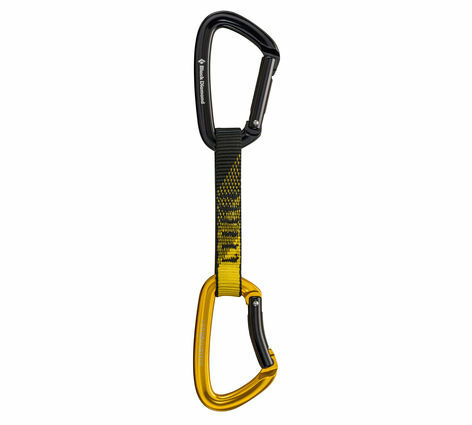 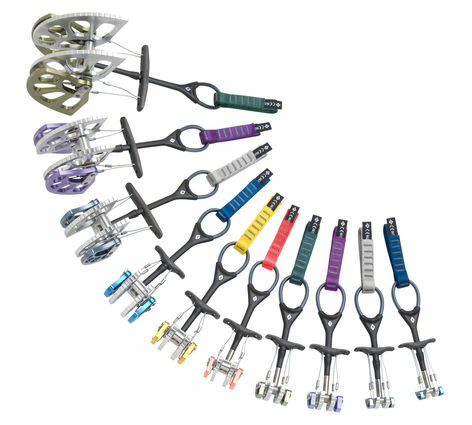 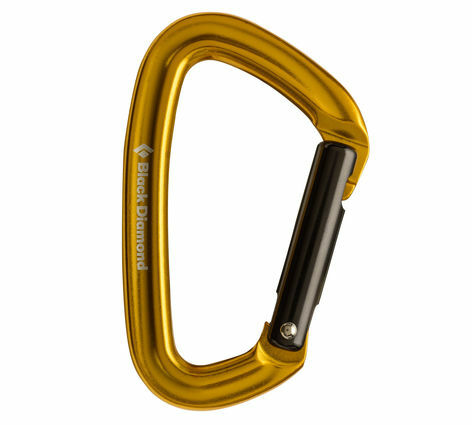 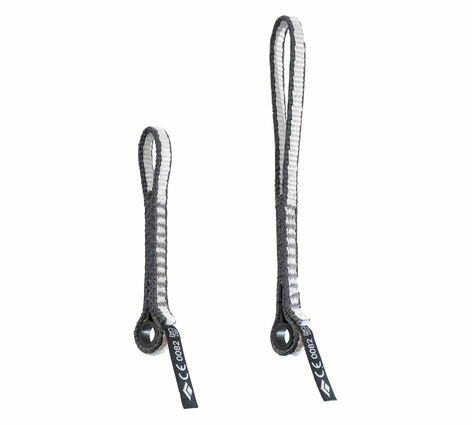 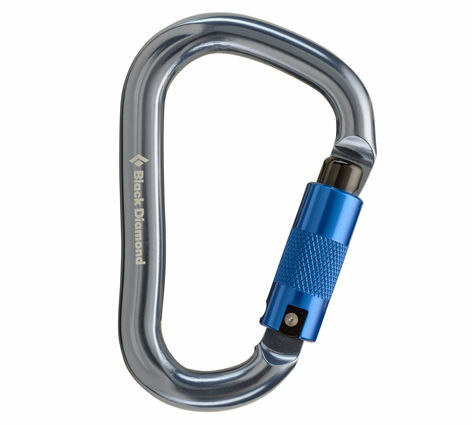 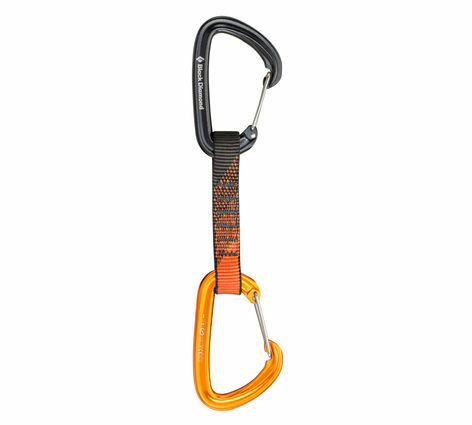 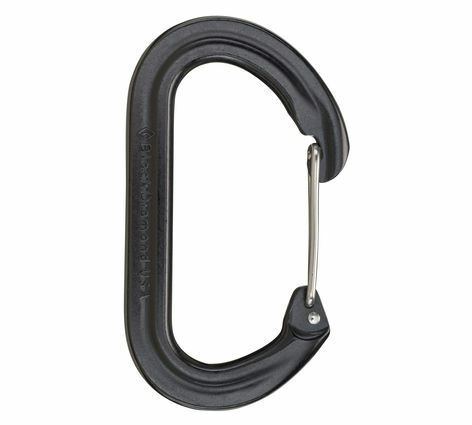 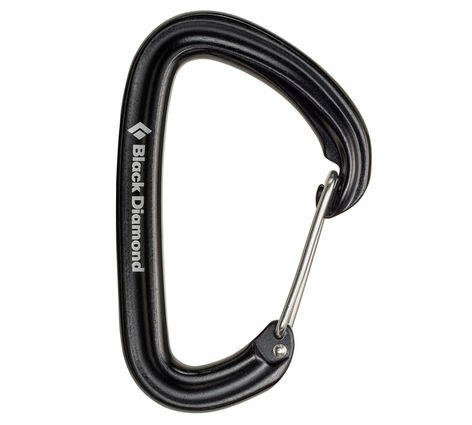 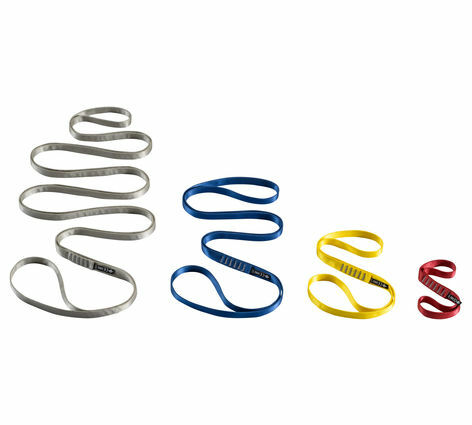 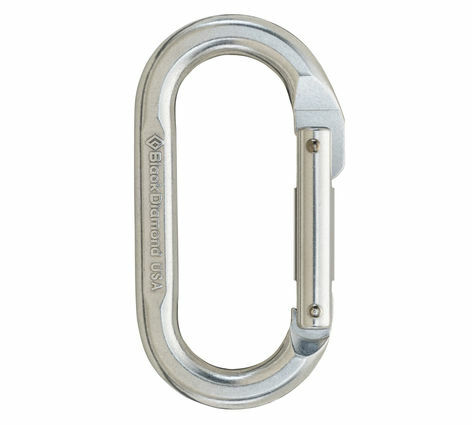 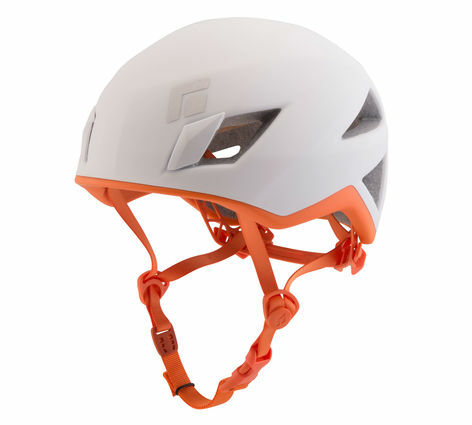 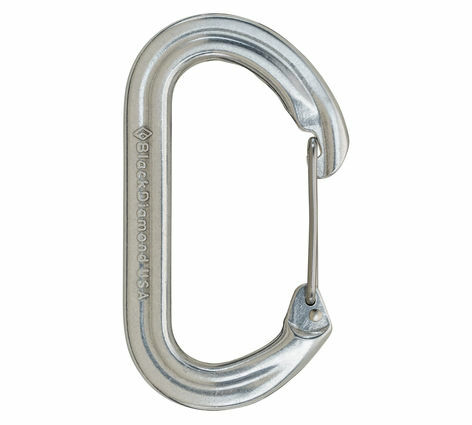 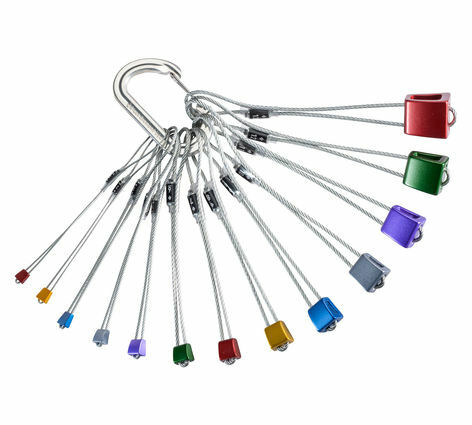 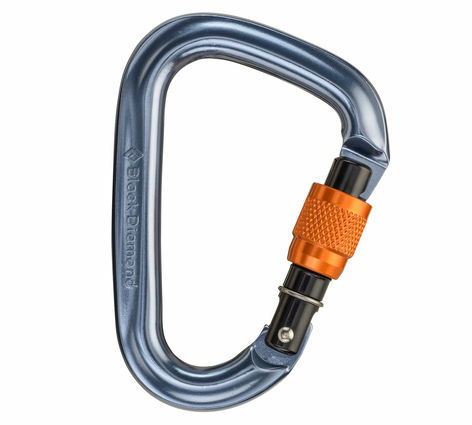 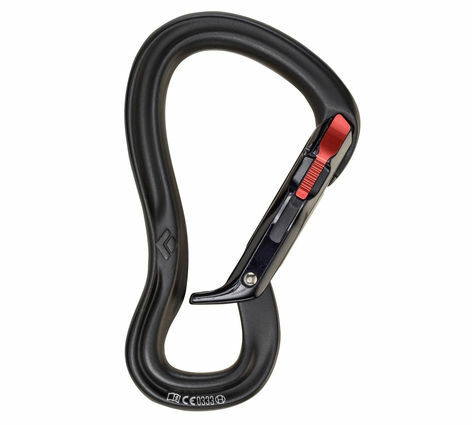 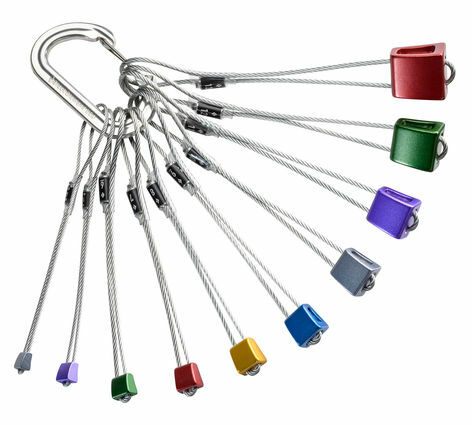 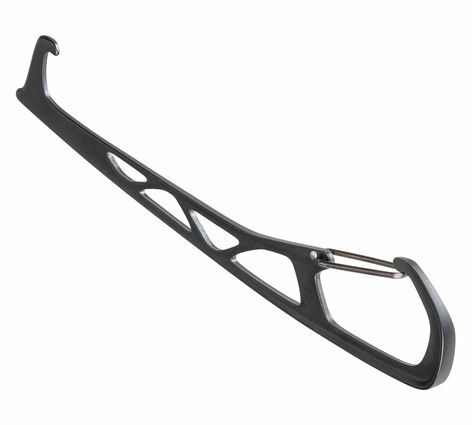 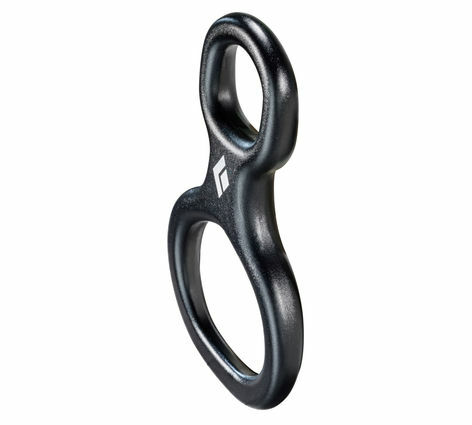 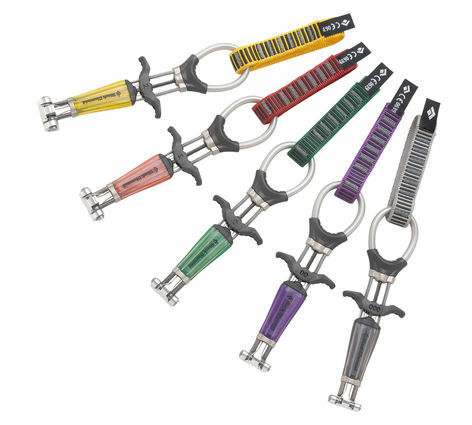 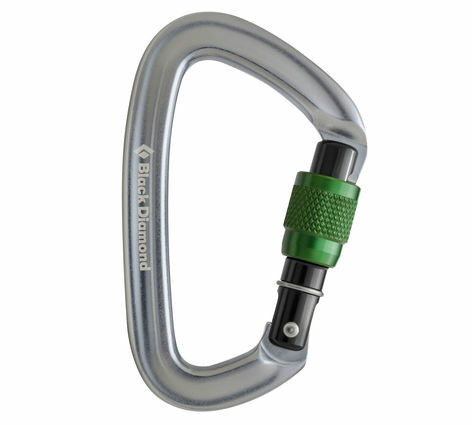 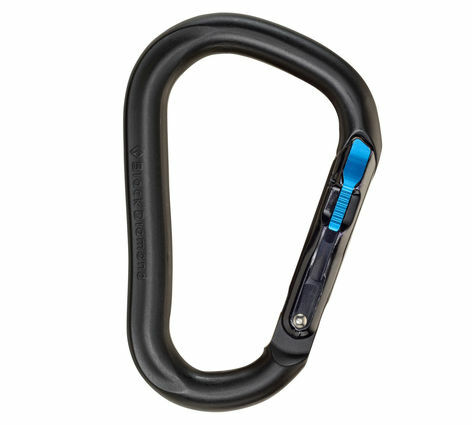 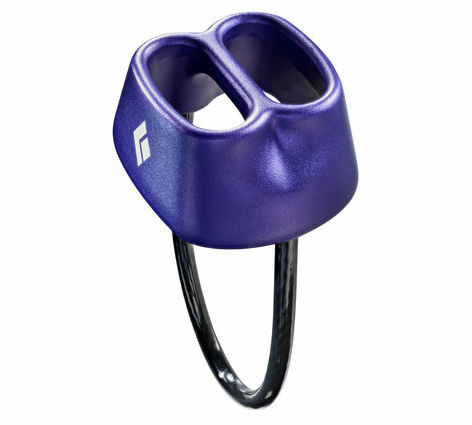 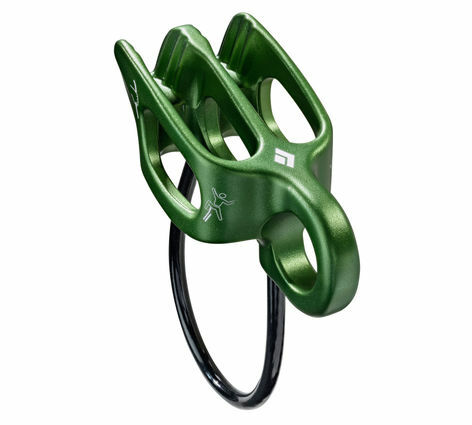 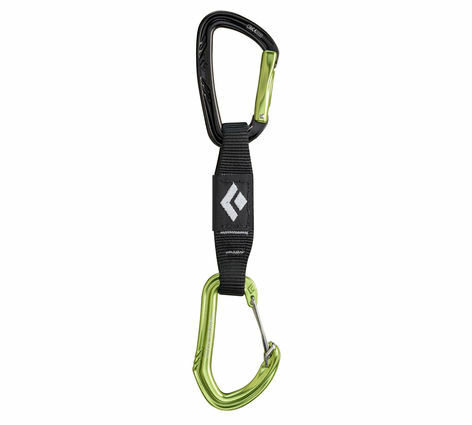 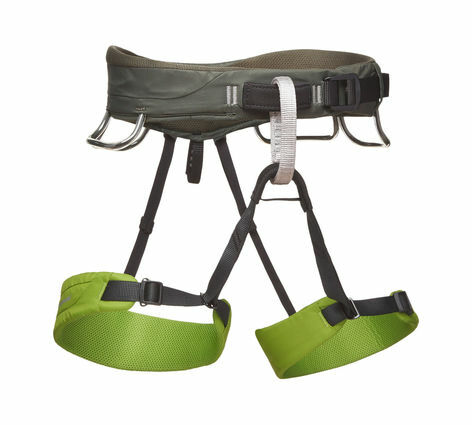 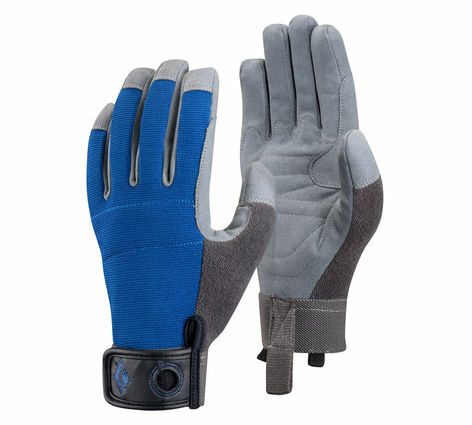 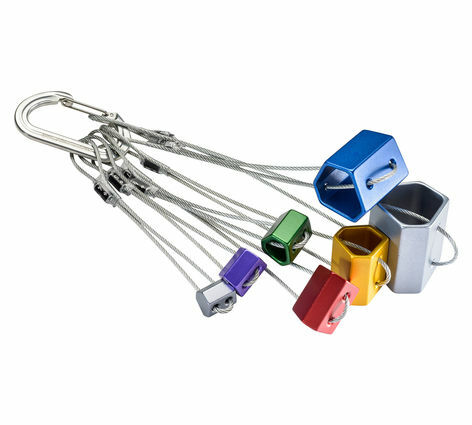 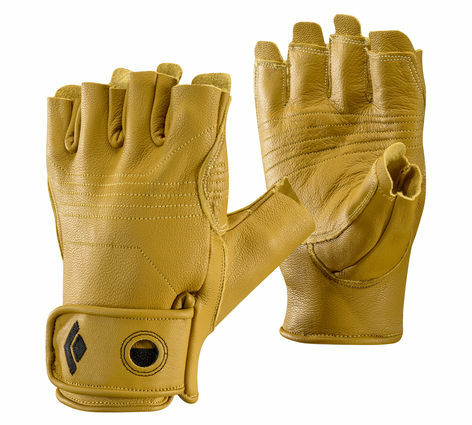 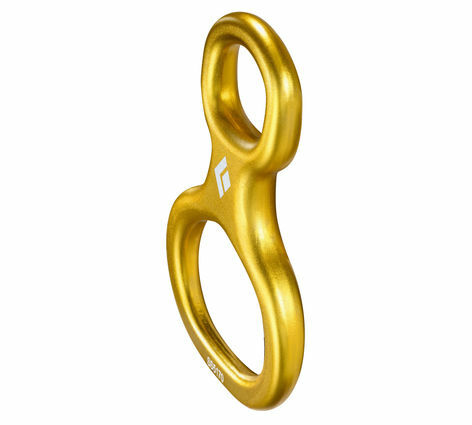 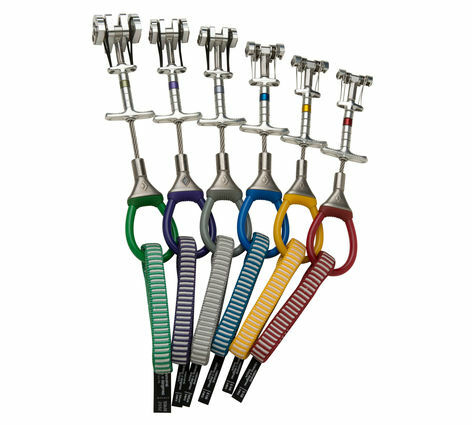 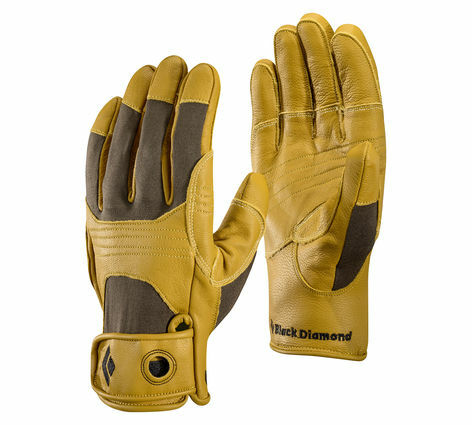 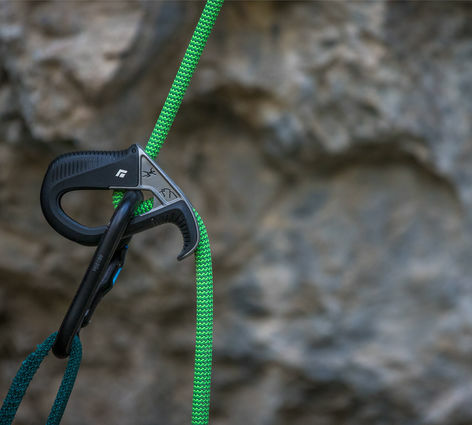 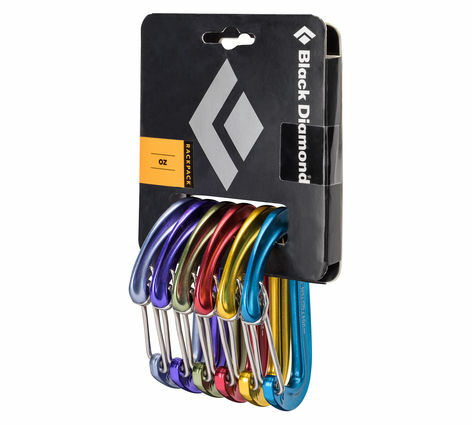 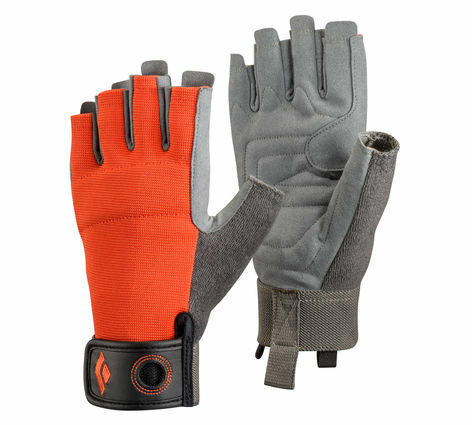 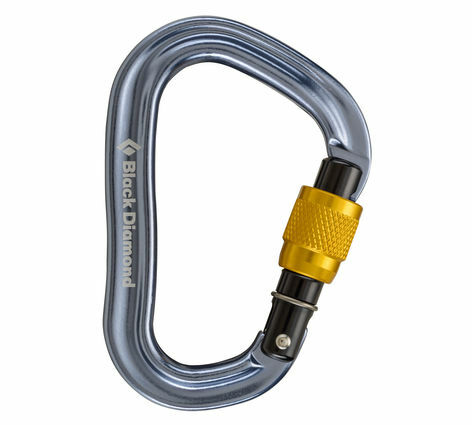 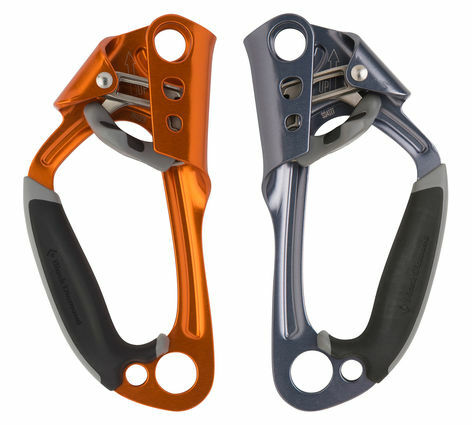 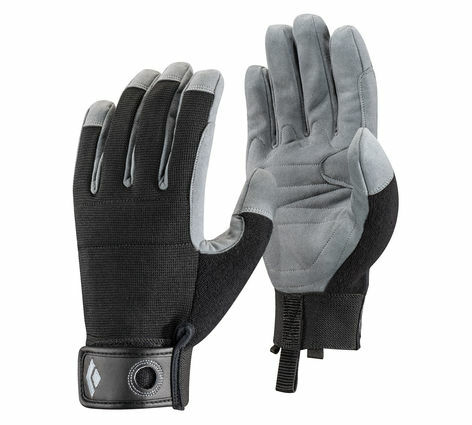 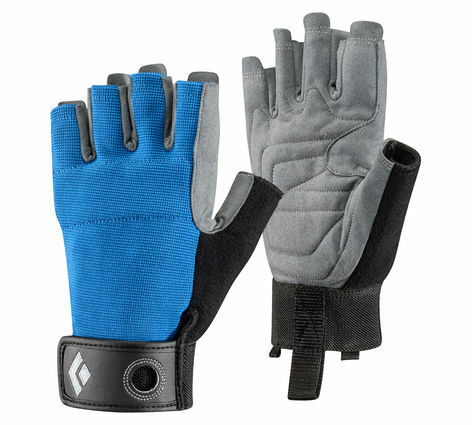 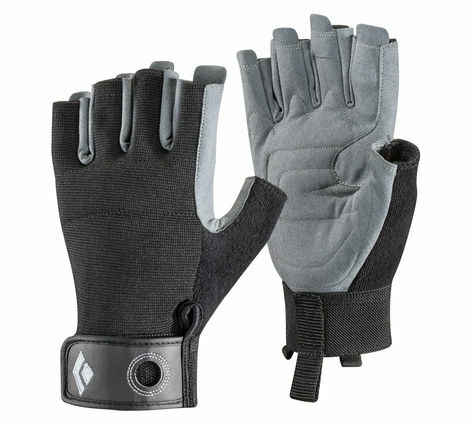 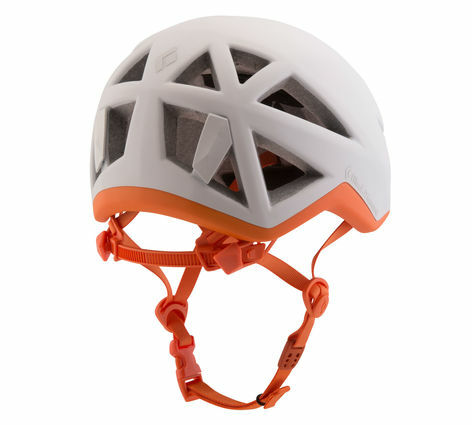 Providing essential protection for climbing kiddos, the Tracer is lightweight and comfortable. 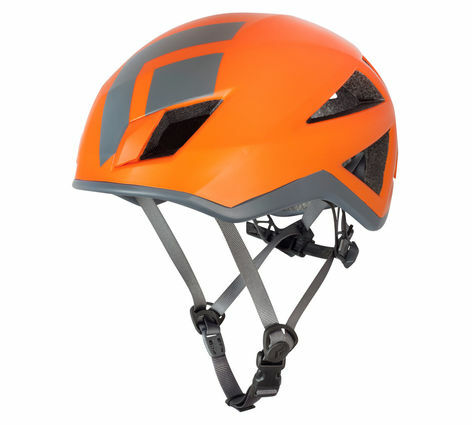 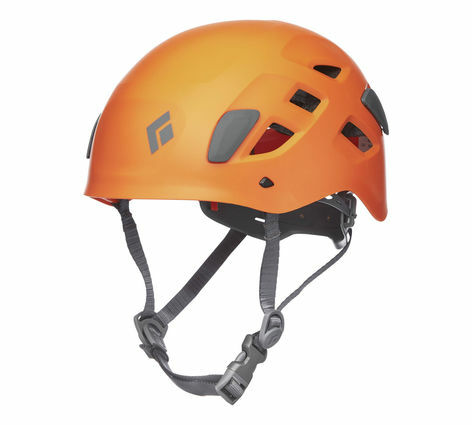 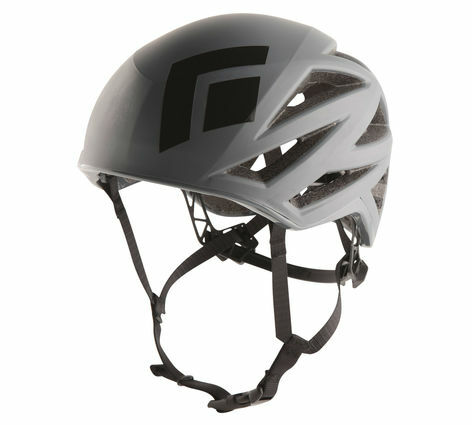 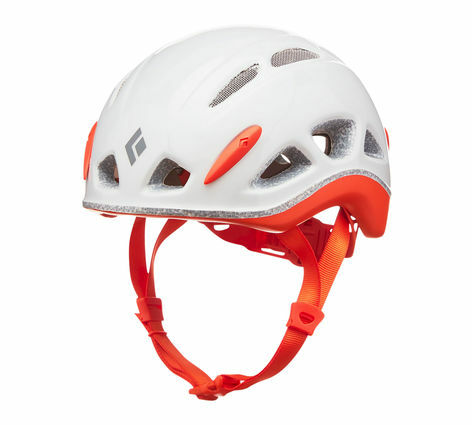 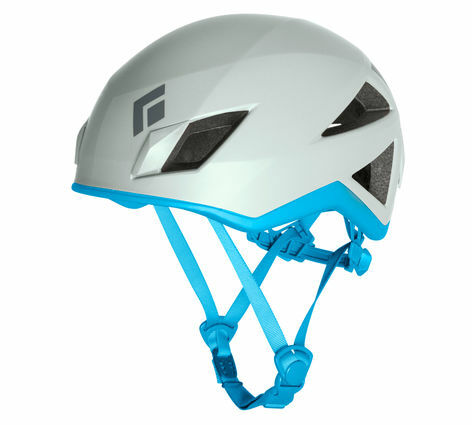 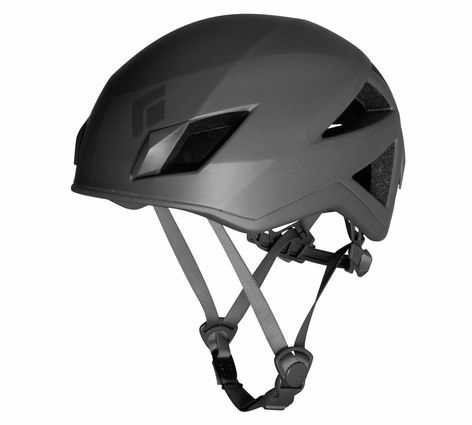 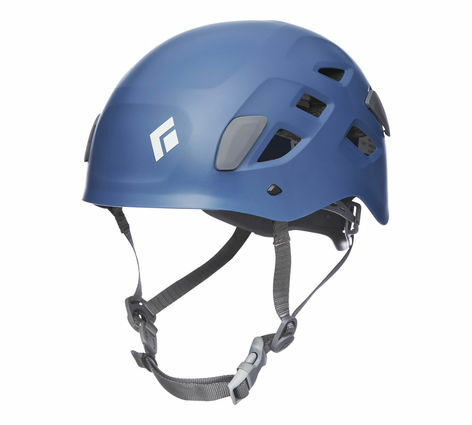 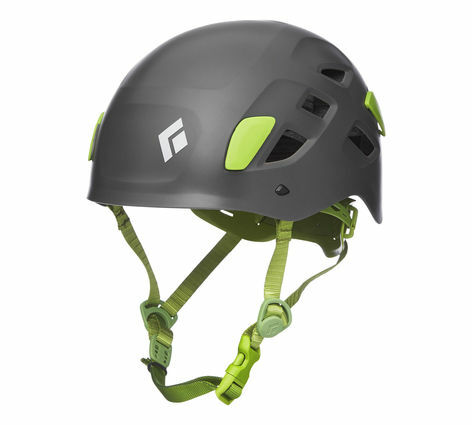 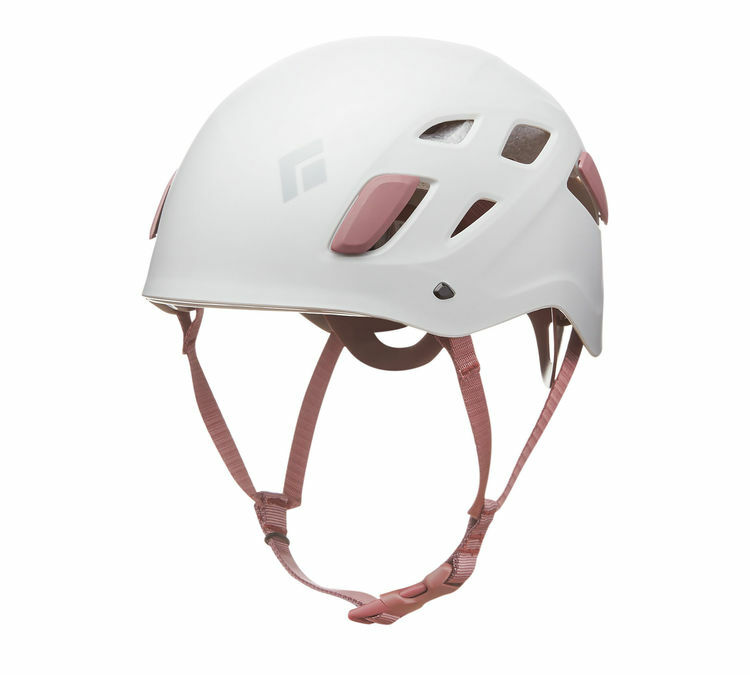 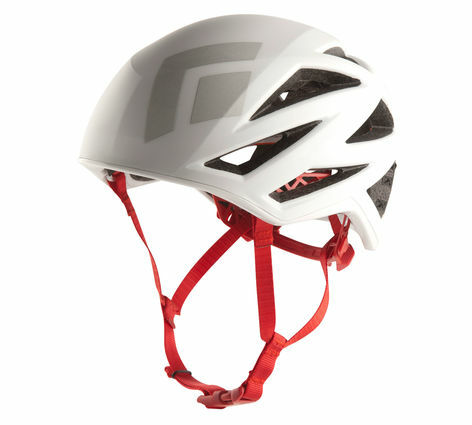 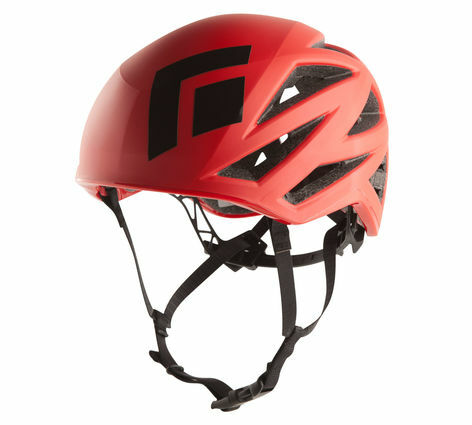 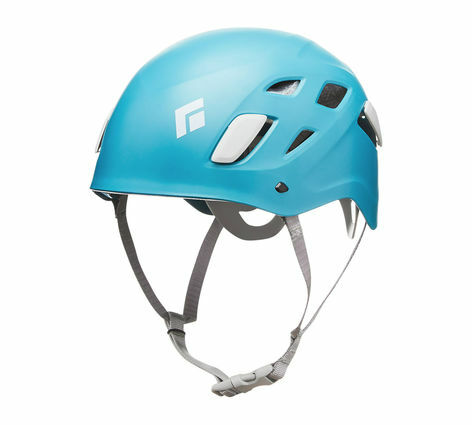 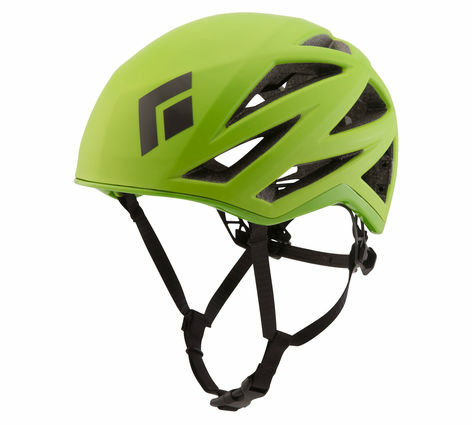 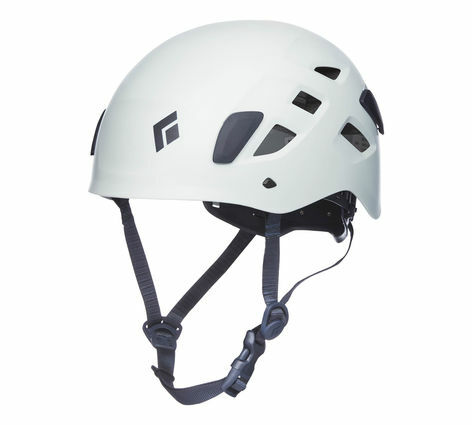 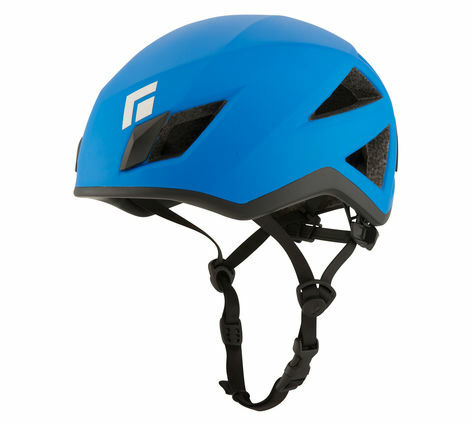 With mesh-covered vents, an easy, one-handed adjustment and a cool kids' sticker pack for adding custom graphics, this climbing lid is tailor-made for the crag's up-and-coming crushers. 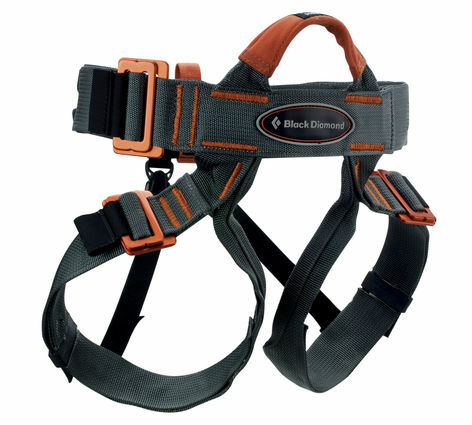 Designed to satisfy the needs of the most discerning ounce-counters, the Black Diamond Vision Harness is a full-featured ultralight harness built for pushing the limits in the high, cold and loose. 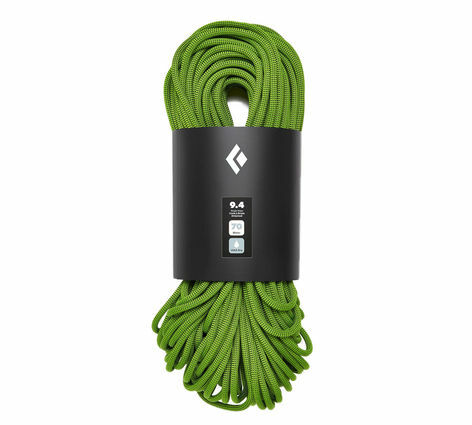 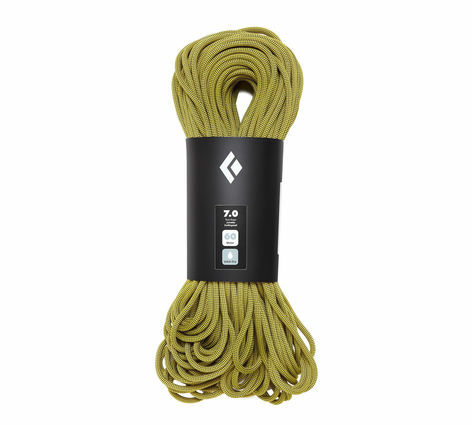 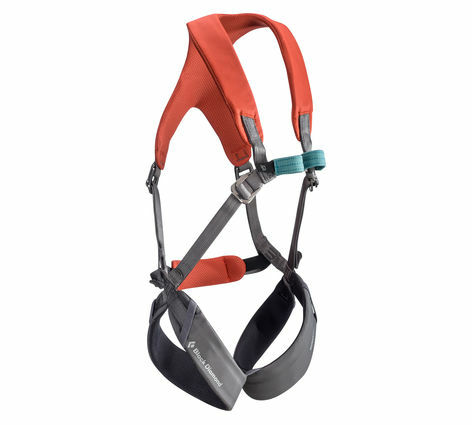 Clocking in at less than 250 grams, the Vision’s incredibly packable and quick-drying shell-less design is stripped to the core to provide gram-counting alpinists everything essential and nothing superfluous. 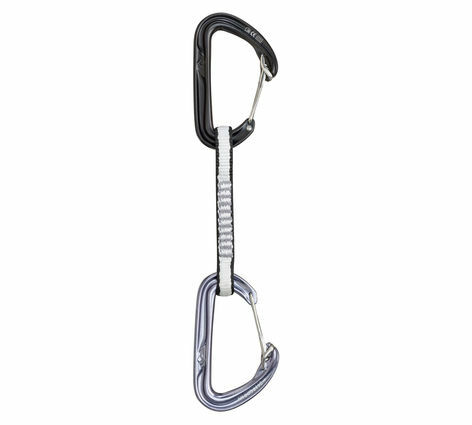 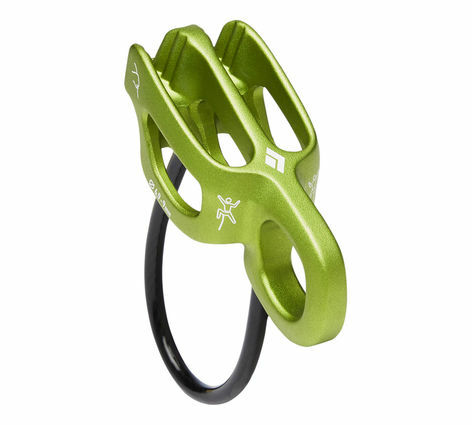 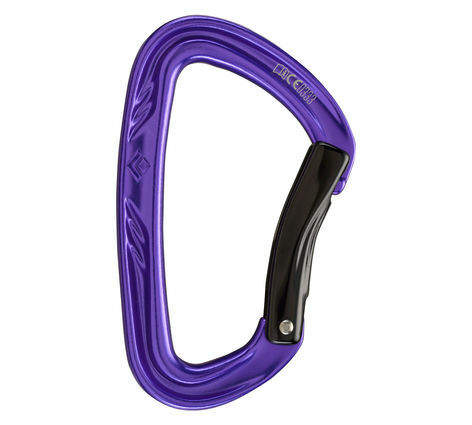 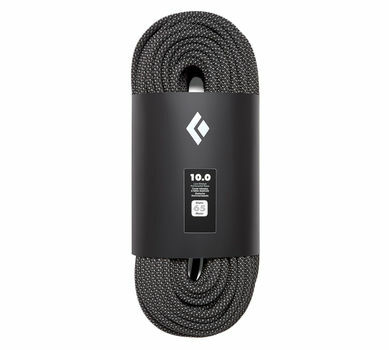 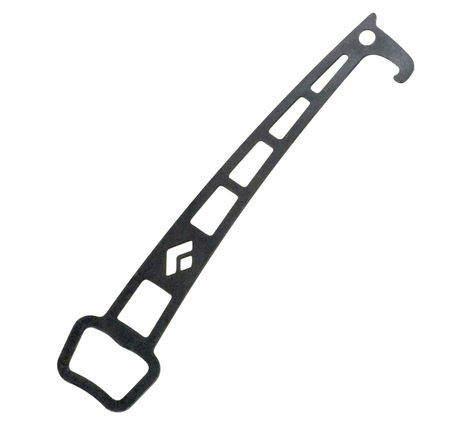 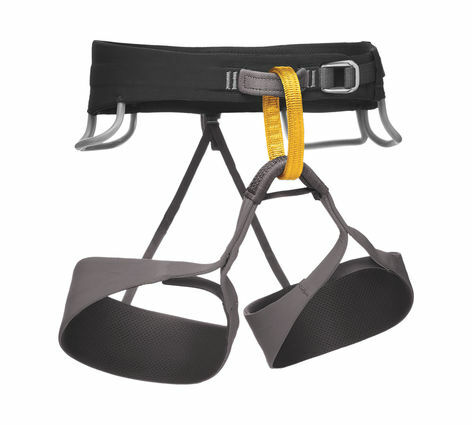 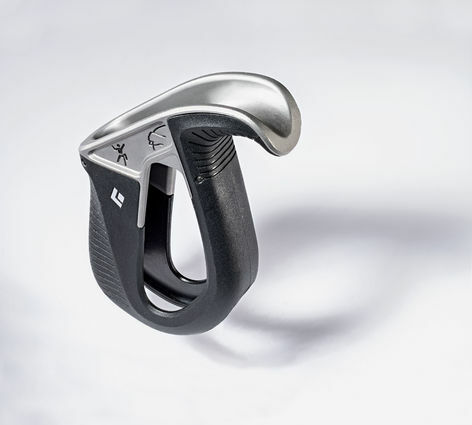 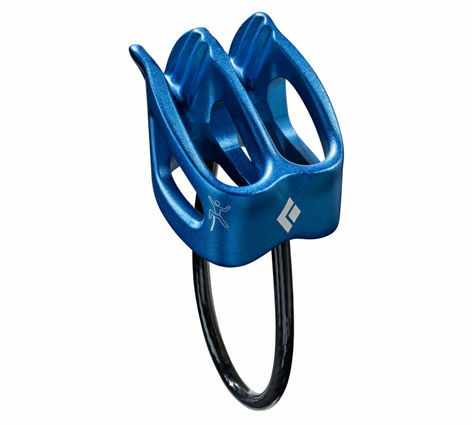 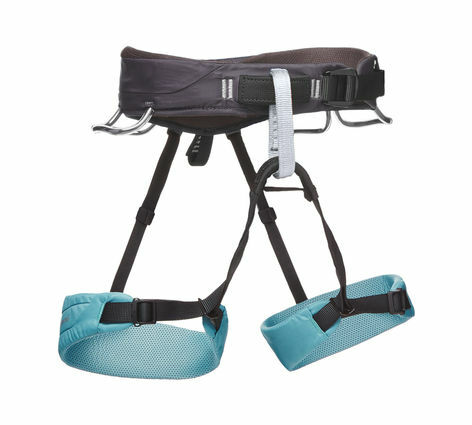 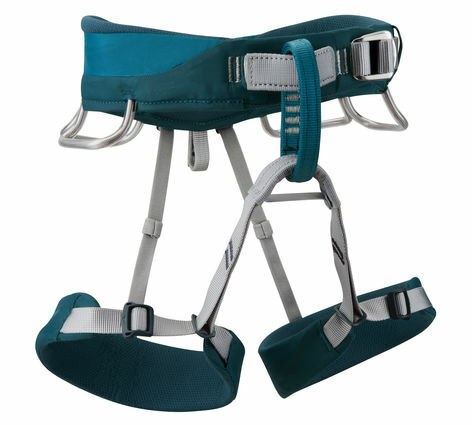 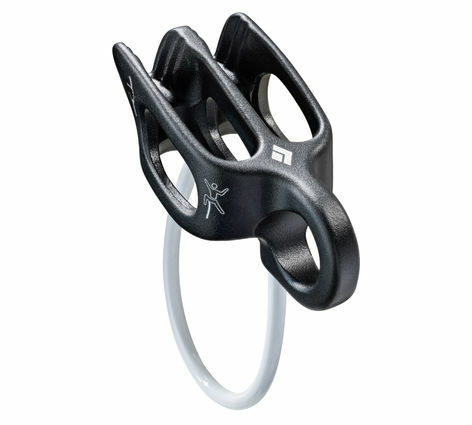 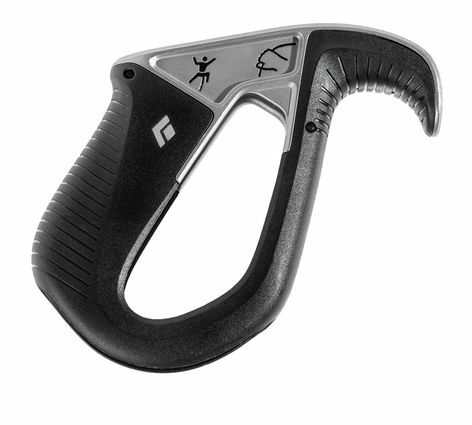 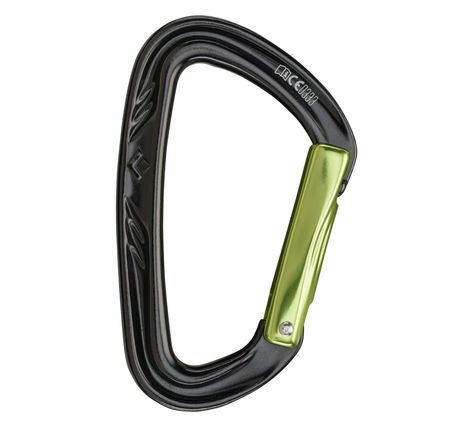 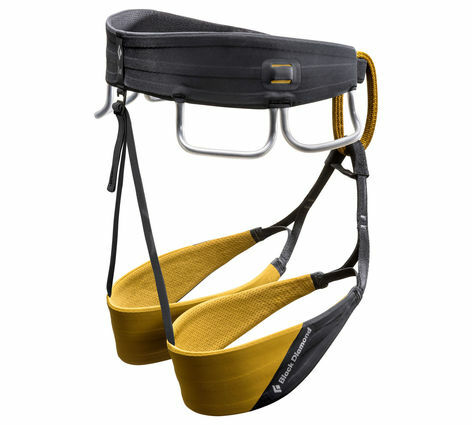 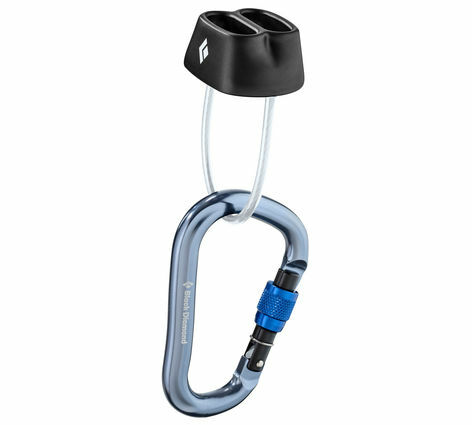 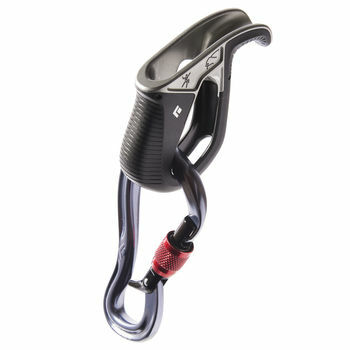 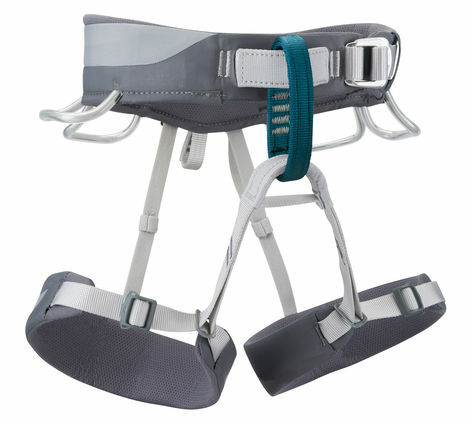 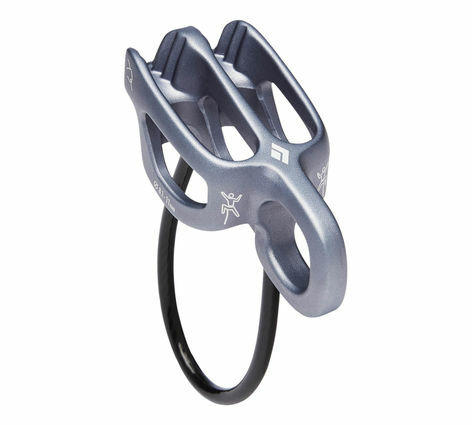 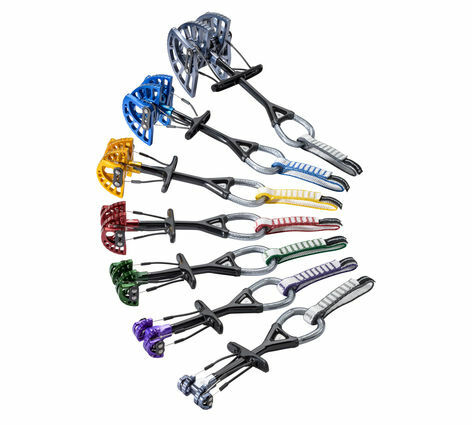 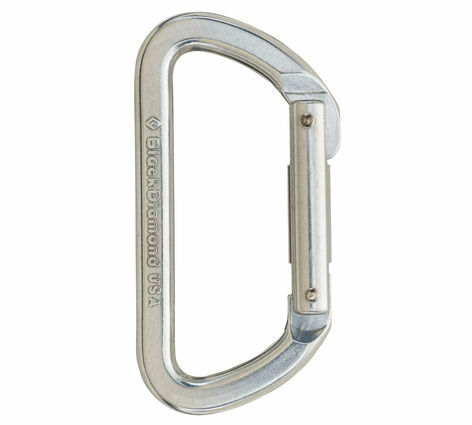 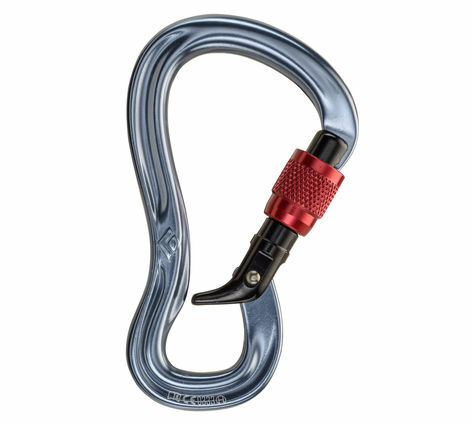 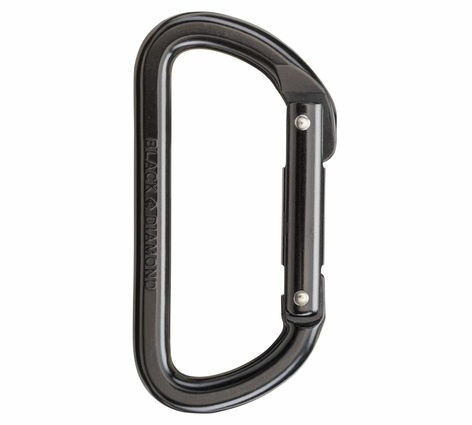 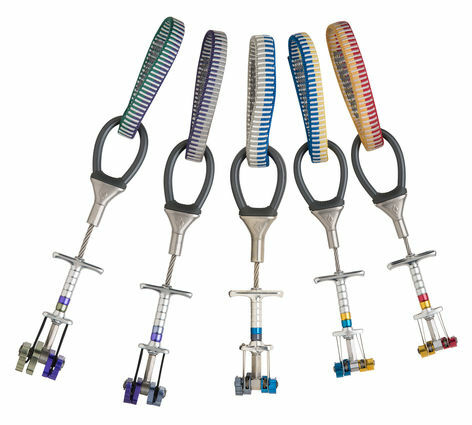 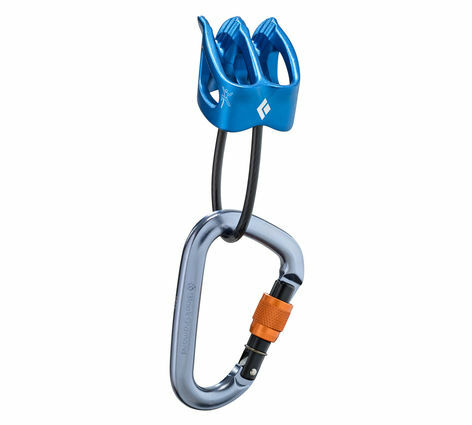 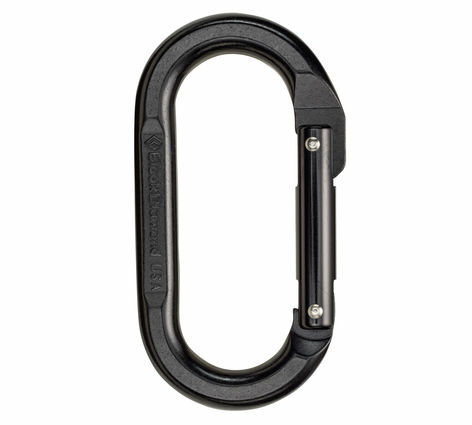 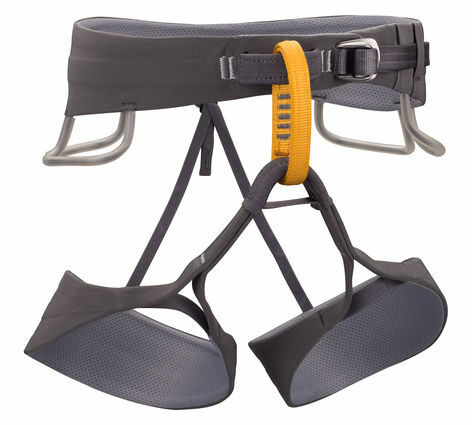 Four pressure-molded gear loops, a rear fifth loop and four Ice Clipper slots accommodate a full alpine rack, and the speed waistbelt buckle makes for quick, simple and secure on/off. 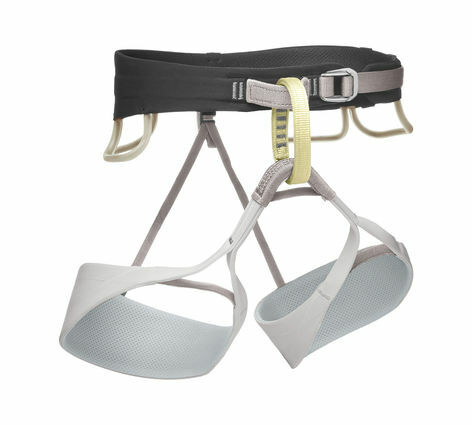 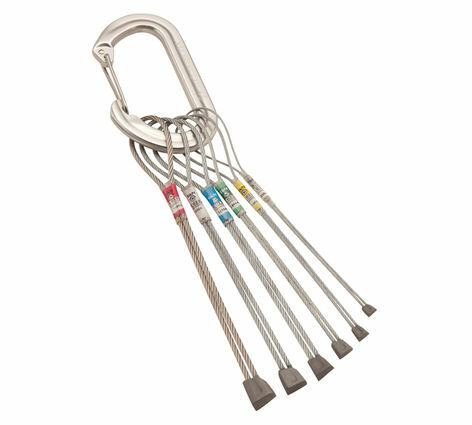 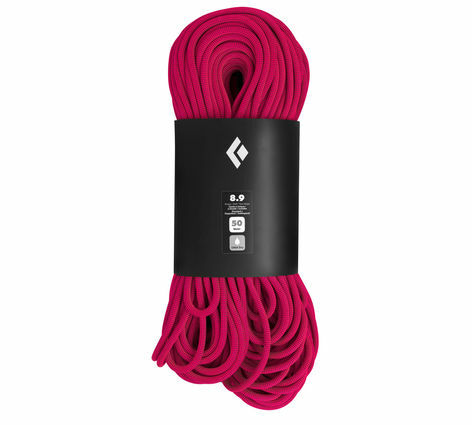 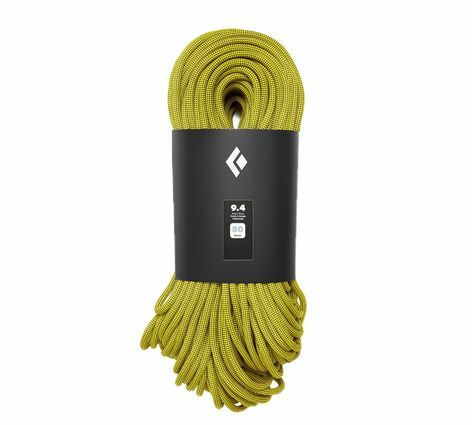 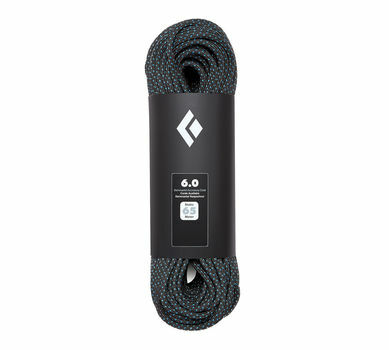 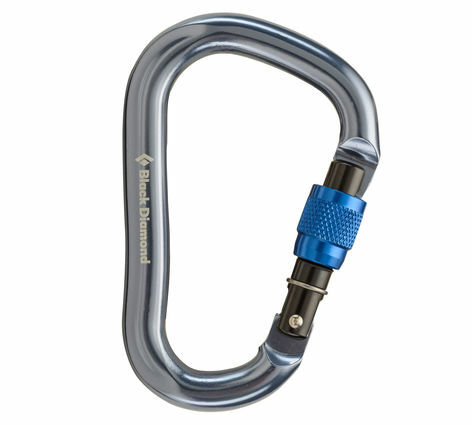 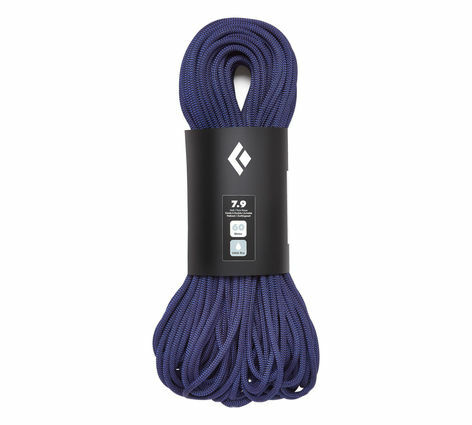 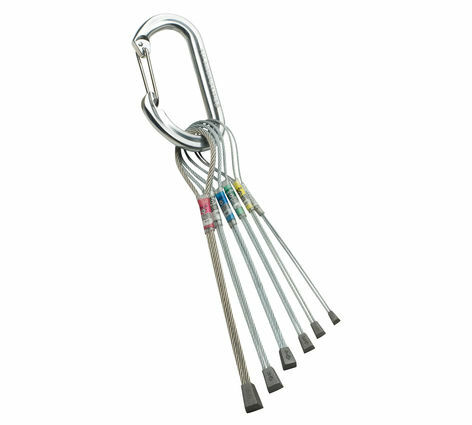 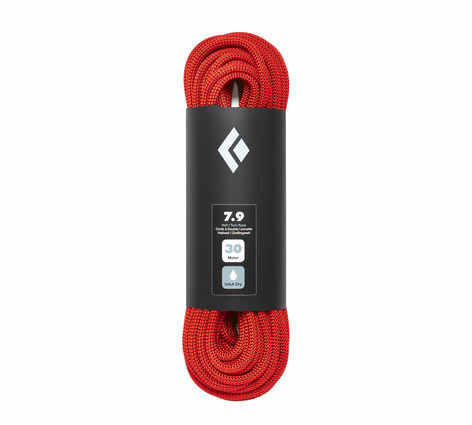 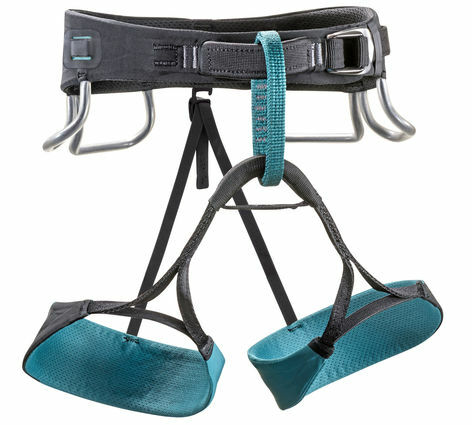 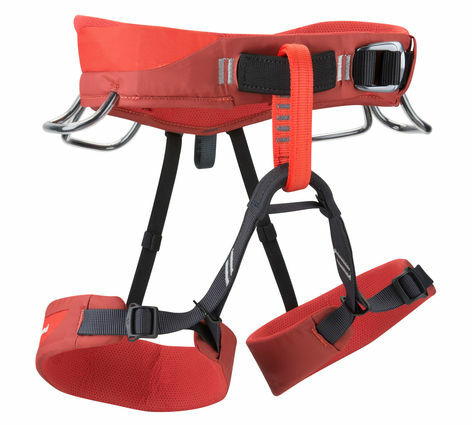 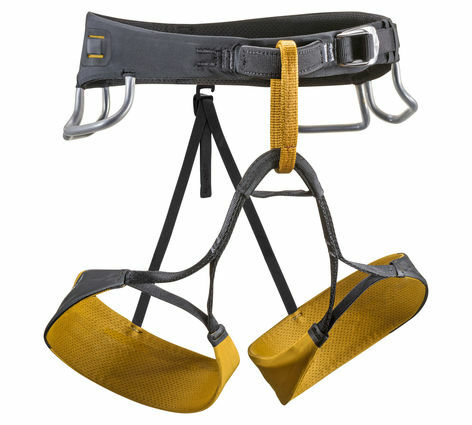 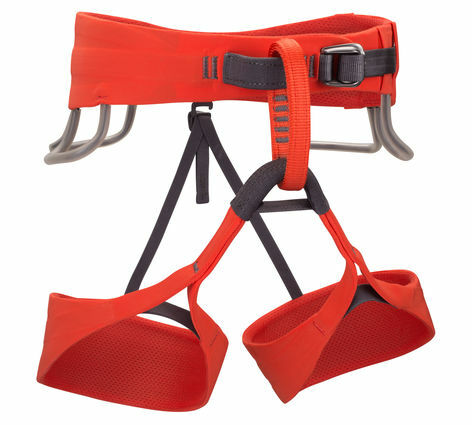 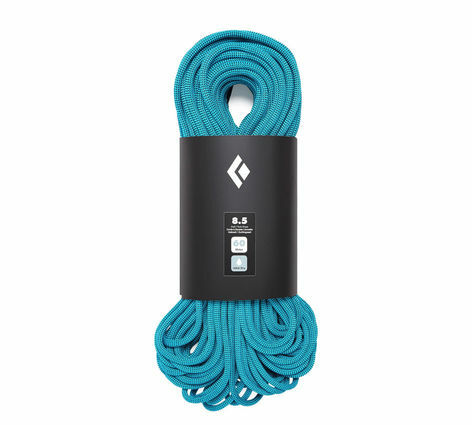 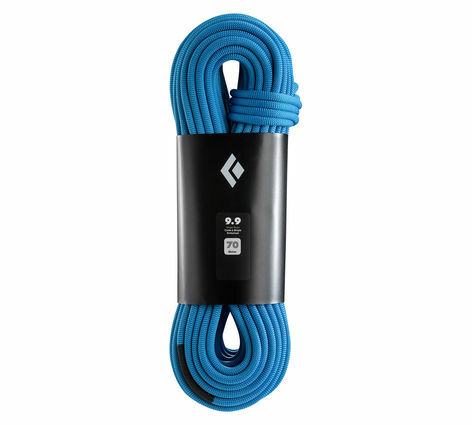 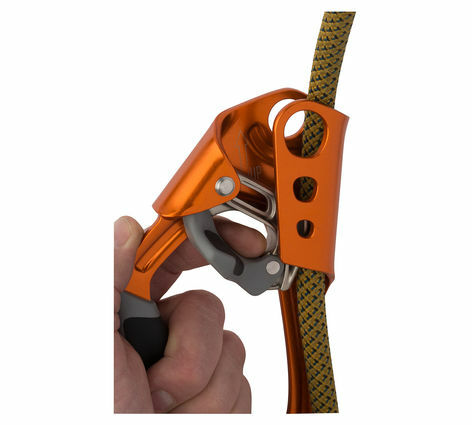 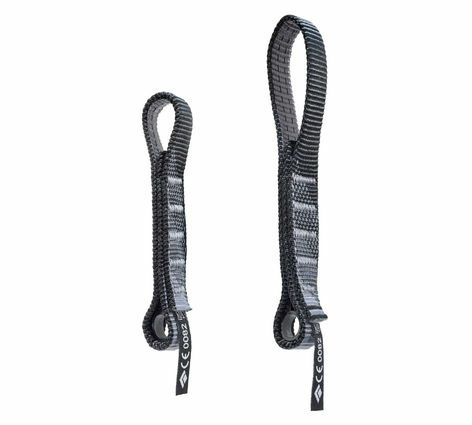 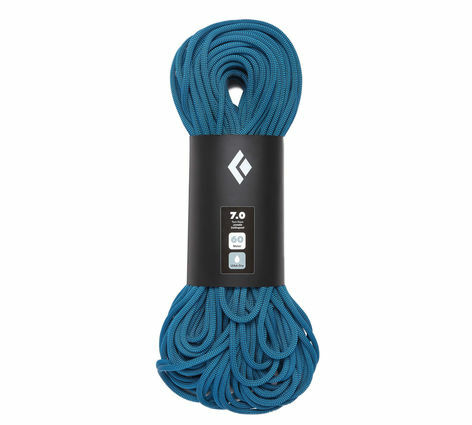 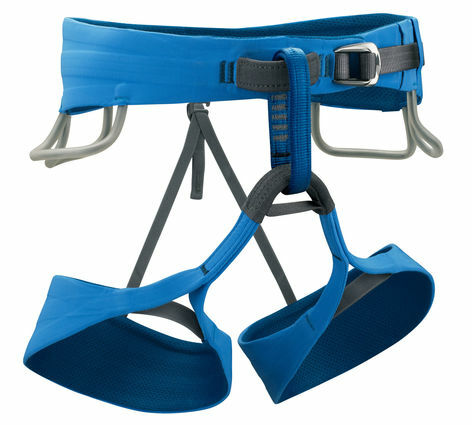 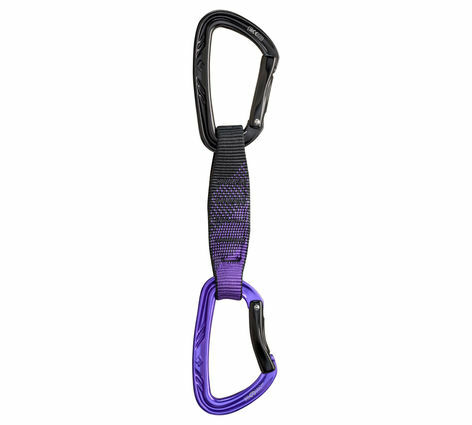 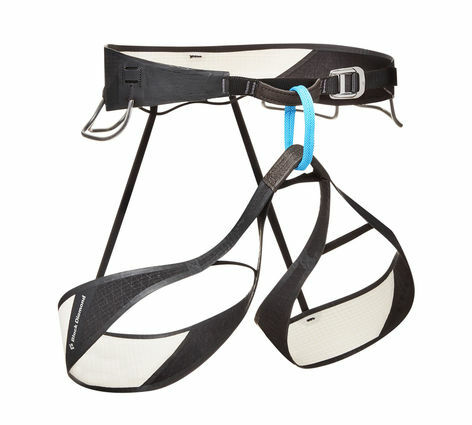 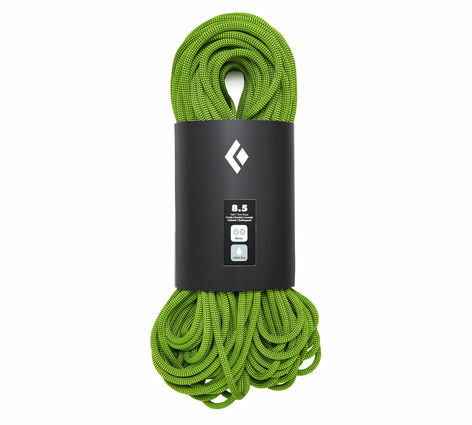 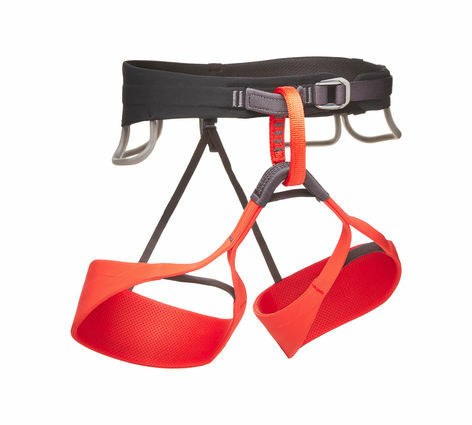 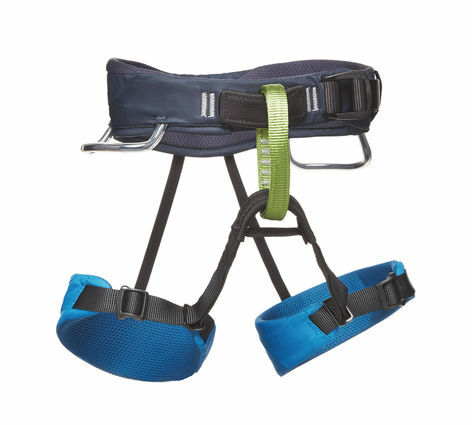 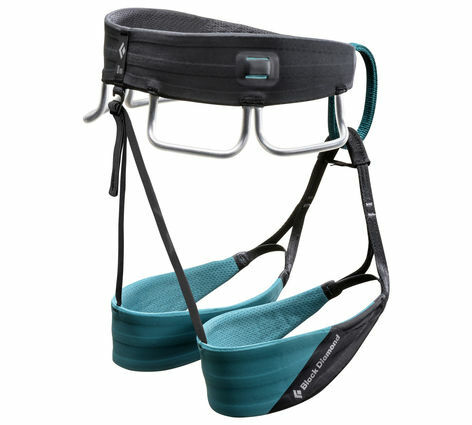 Our purpose-built sport climber’s harness, the Solution features Fusion Comfort Technology and a durable, contoured design for superior comfort during long days putting in redpoint burns and marathon belays. 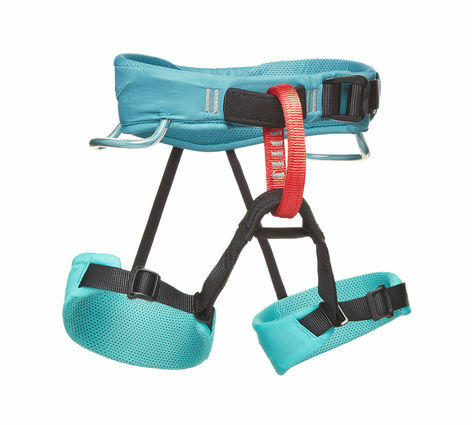 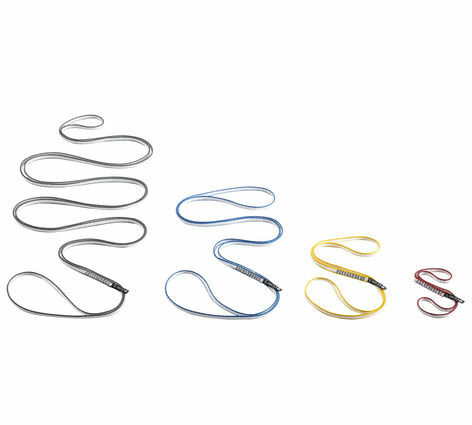 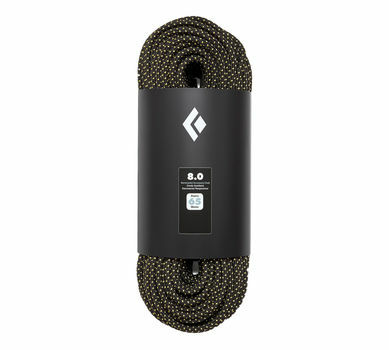 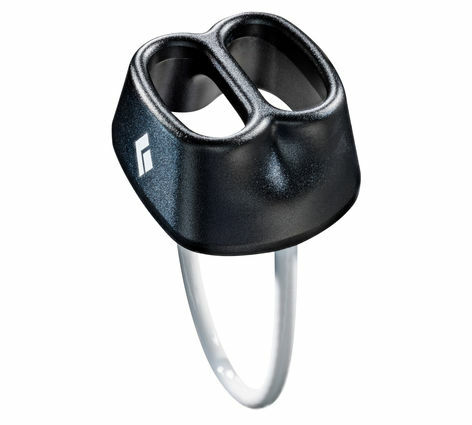 When all-around comfort is paramount, the Solution Harness features Fusion Comfort Technology and a women’s-specific rise and fit that will form to your body, eliminating pressure on points of contact. 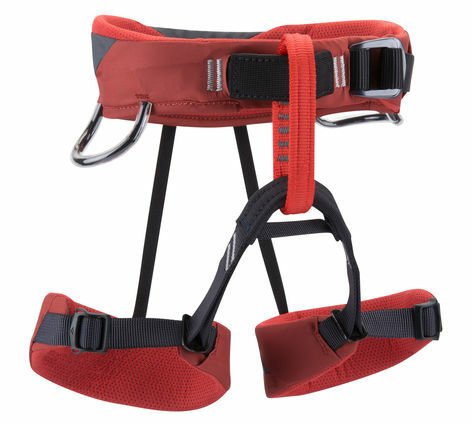 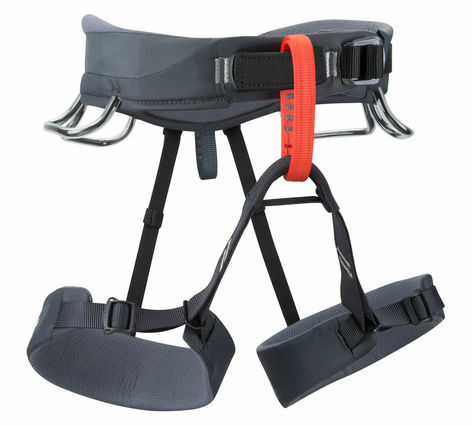 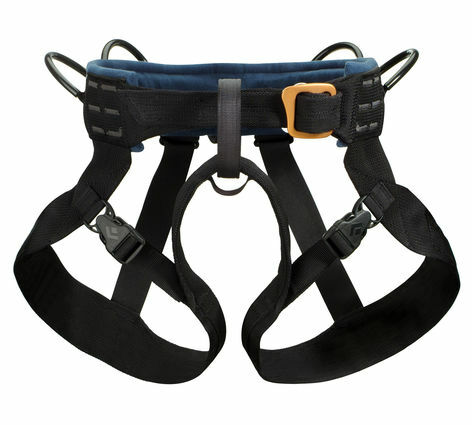 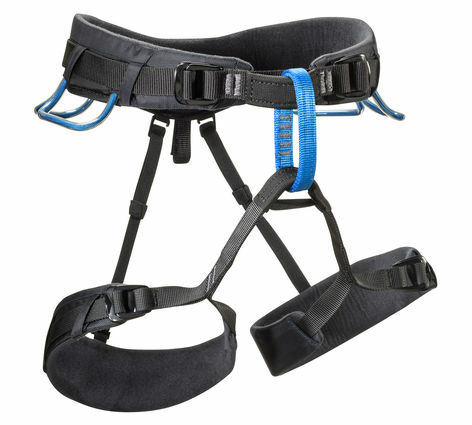 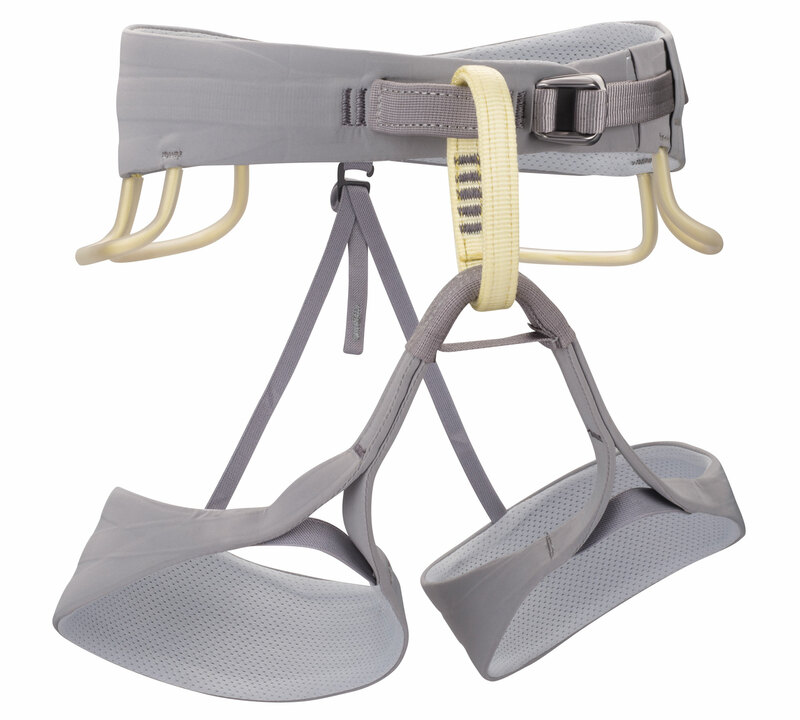 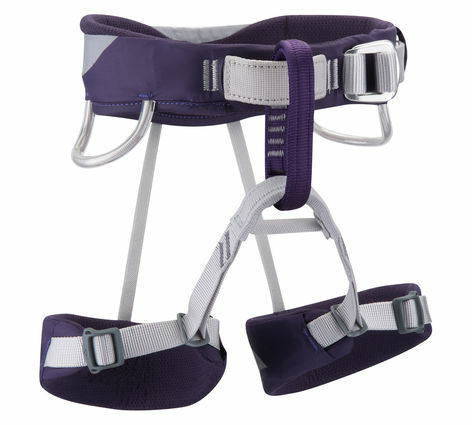 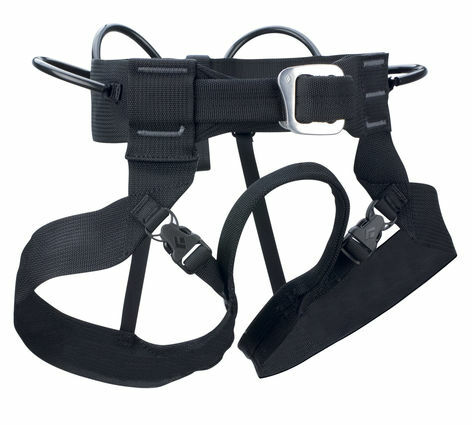 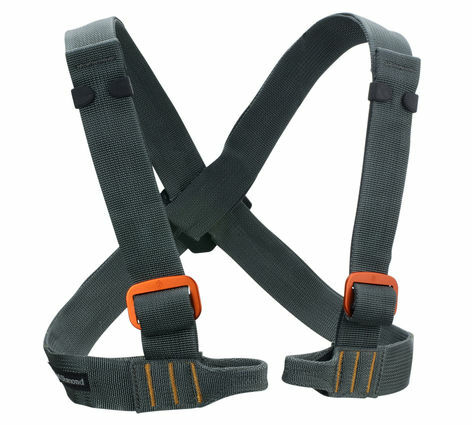 Our most popular choice for all-around use, the Momentum Harness features four gear loops, trakFIT™-adjustable leg loops and an ultra-comfortable waistbelt.